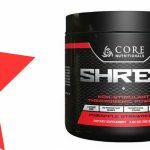 Con-Cret Burn is a fat-burner supplement made by ProMera Sports. 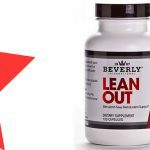 It’s a low-stimulant formula, designed to assist with fat-loss. ProMera Sports is a division of Promera Health, which was been around since 2007. Chromium is a mineral which helps the body to regulate blood sugar levels. It’s been shown to keep blood sugar low, while also reducing appetite (1, 2). 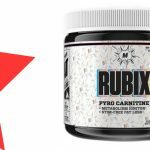 Beta alanine is known to lower fatigue by reducing the build-up of acid and free radicals in the body. This is effective during exercise for improving endurance (3). An effective dose is 2-5g. Caffeine is a stimulant that not only can improve energy and alertness, but can also accelerate fat-loss (4). 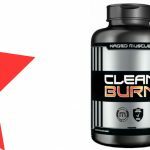 The effective dose for fat-burning is around 200mg. The capsicum family of plants contain high amounts of a compound called capsaicin, which is responsible for the spicy taste of chili peppers. Capsaicin has been shown to increase metabolic rate and fat-oxidation (5, 6). 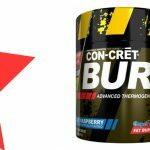 Athletes wanting a low-stimulant fat-burner which will speed up fat-loss may enjoy using Con-Cret Burn. Mix 1 scoop (1.83g) with 250mL water, and consume either before exercise, or whenever you need an energy boost. Do not exceed 2 servings at a time, or 4 servings in a day. Beta alanine may cause a harmless tingling sensation in the face and skin. Capsaicin may increase sweating and/or perceived body temperature. Only a few effective ingredients. 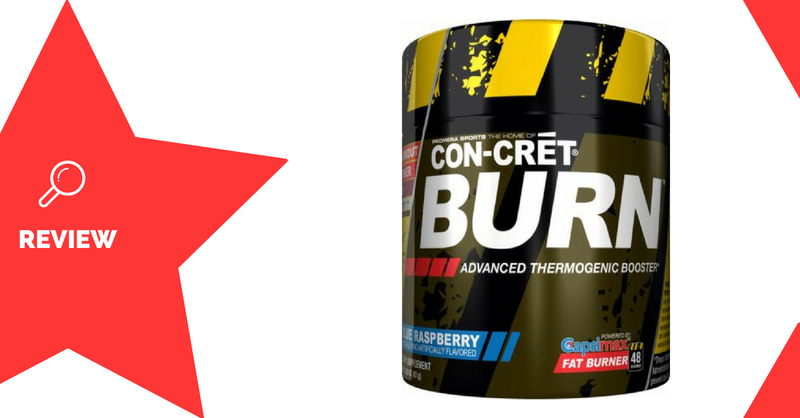 Con-Cret Burn is a simple fat-burner formula, which uses only a few key fat-loss ingredients. 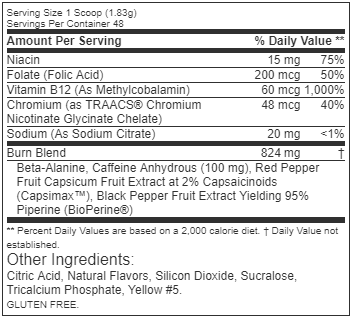 Some of the ingredient doses are hidden, and may not be adequate (especially in the case of beta alanine). However, all of the ingredients are well-studied and proven to work at the effective doses. You may be able to expect some increases in energy and rates of fat-loss, as well as a small reduction in appetite suppression.